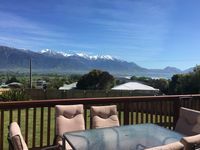 Property 4: KAIKOURA AMAZING VIEWS !!! Property 11: Not just a stay - we are a stay and experience you will remember! Property 23: Fishermans Friend - perfect location! 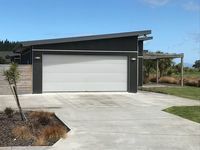 Property 32: Mountain view on the Haven - perfect location! Property 33: Heart of South Bay - close to the ocean and perfect for the family! Property 34: Bach at the Beach - perfect location by the sea! Property 35: Modern, spacious, well appointed family home with lots of parking. Property 42: Three bedroom cottage with stunning views of the sea and mountains.